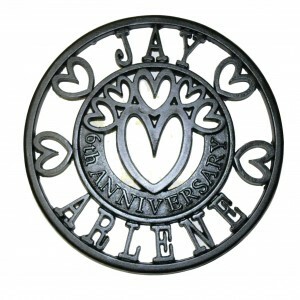 The chicken run and freerange egg plaques are a new product, designed and hand finished by Lumley Designs. 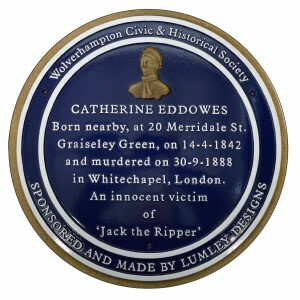 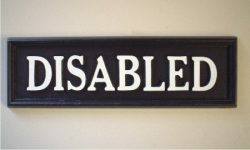 Cast iron Disabled notice plaques with decorative design by Lumley Designs Great Britain. 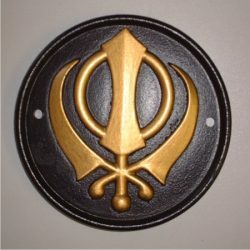 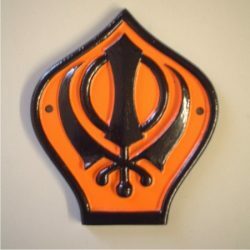 Small shaped plaque with Khanda motif made in cast iron, painted gold and black. 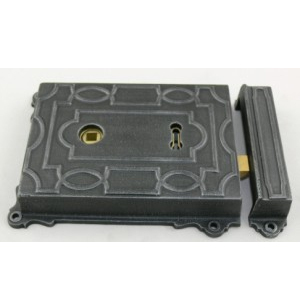 Dimensions: 110mm x 125mm. 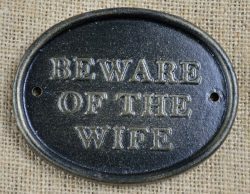 Ladies cast iron toilet plaque Made in Britain by Lumley Designs cast iron advice door and wall plaques for all purposes. 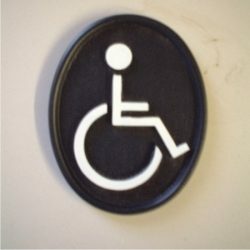 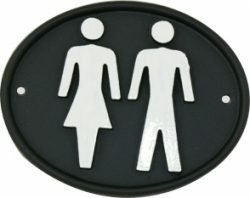 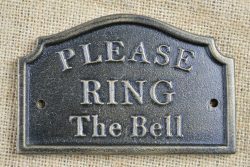 Lumley design have a range of British made cast iron toilet door plaques to accommodate customer requirements. 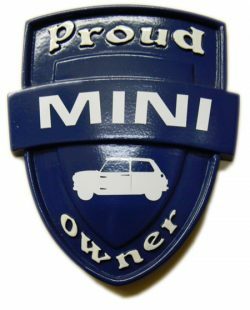 This hand painted resin shield features the word MINI with the Mini logo in vinyl. 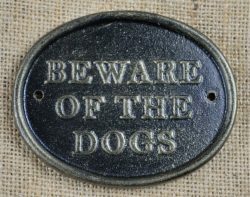 Available in most colours. 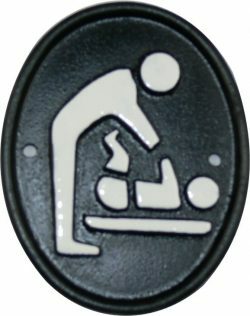 Dimensions 110mm x 135mm. 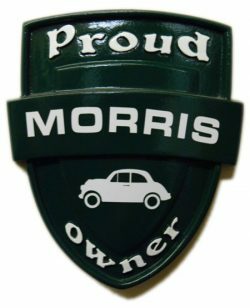 This is a hand painted resin plaque made and designed by us, with the words Morris and the Morris Minor image in vinyl. 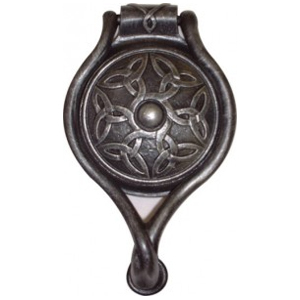 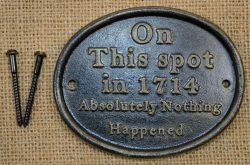 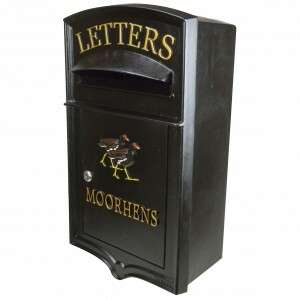 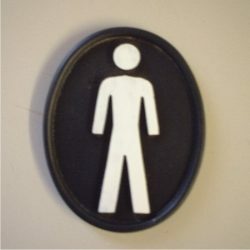 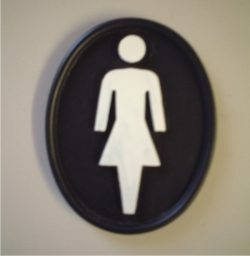 Decorative toilet door door plaque made from cast iron ideal for the home and business establishments. 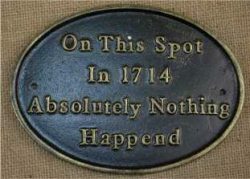 Made and cast in Britain. 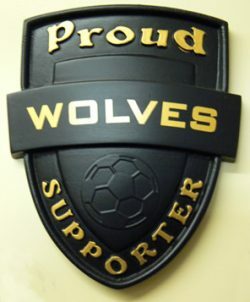 This hand painted in resin football shield plaque featuring the with the words wolves in vinyl gold lettering makes a great gift idea.